Claire Sparkes is a contemporary artist, living and working on the South East coast of England. She grew up in Deal, a seaside town in Kent where early on she realised a passion to study art. After completing a Foundation Course at Maidstone College of Art in 1989, Claire studied a degree in Fine Art Painting at the Sir John Moores University in Liverpool 1989 – 1992. Later in 2009, Claire achieved an MA in Fine Art at the University for the Creative Arts at Canterbury. Over the years, Claire has exhibited in London, other UK cities and abroad in both group and solo exhibitions. Her work is held in public and private collections across the UK, and has been used for illustration. 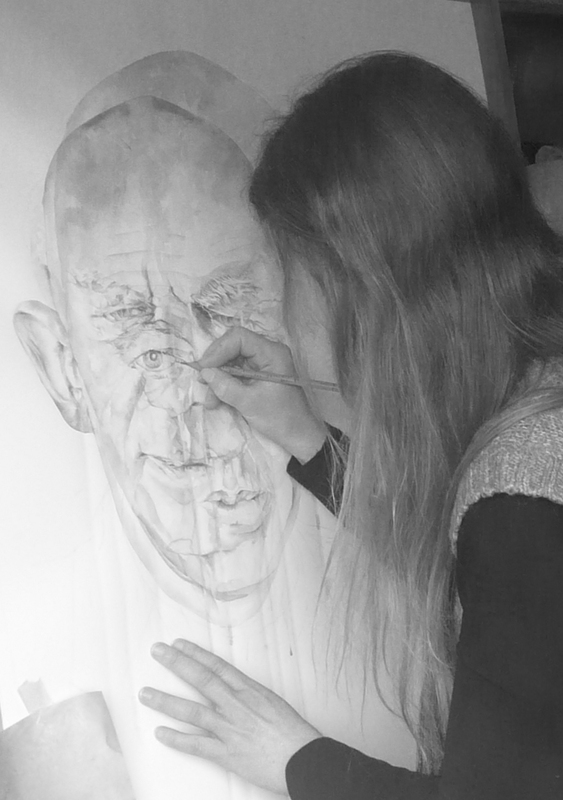 Since 1995, Claire has also taught a variety of successful drawing and painting courses. Claire Sparkes is a figurative painter whose range of subjects primarily focuses upon people, portrait and self-portrait, whilst also encompassing still life, interiors and landscapes. At times, her work crosses these boundaries interrelating elements from each of these categories. 2007-9 MA in Fine Art, University for the Creative Arts, Canterbury. 1989-92 BA Hons. Degree in Fine Art, John Moores University, Liverpool. 2011 ‘Other Spaces’, Horsebridge Arts Centre, Whitstable. 2009 The Ignition Gallery, The Joiners Shop, The Historic Dockyard Chatham.